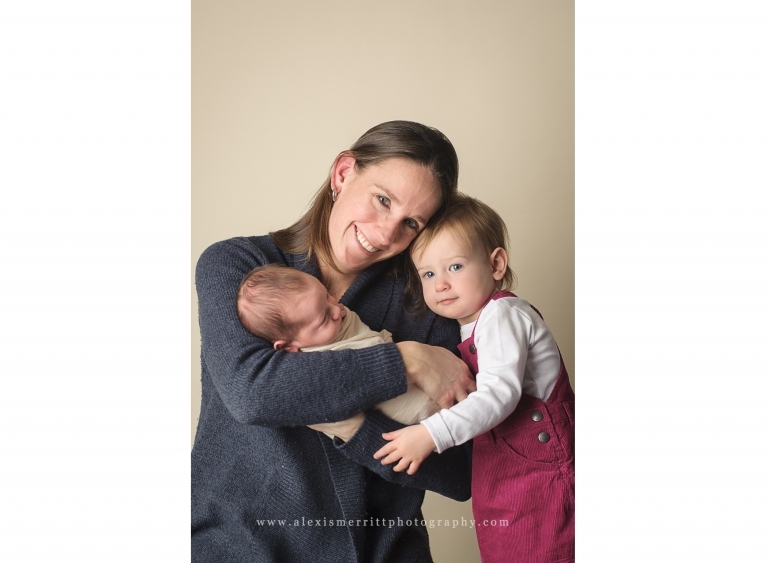 Evie was 19 days new when she came in for her newborn session. 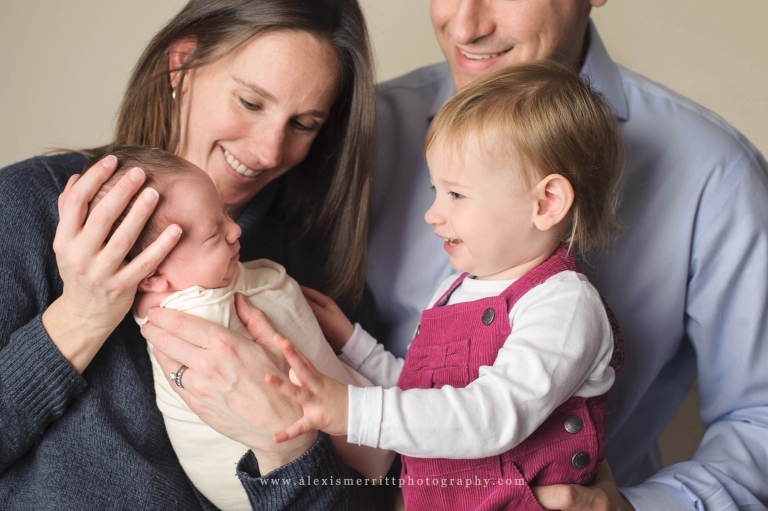 Mom, Dad, and big sister, Isla, came in as well, to capture their first portraits as a family of 4! 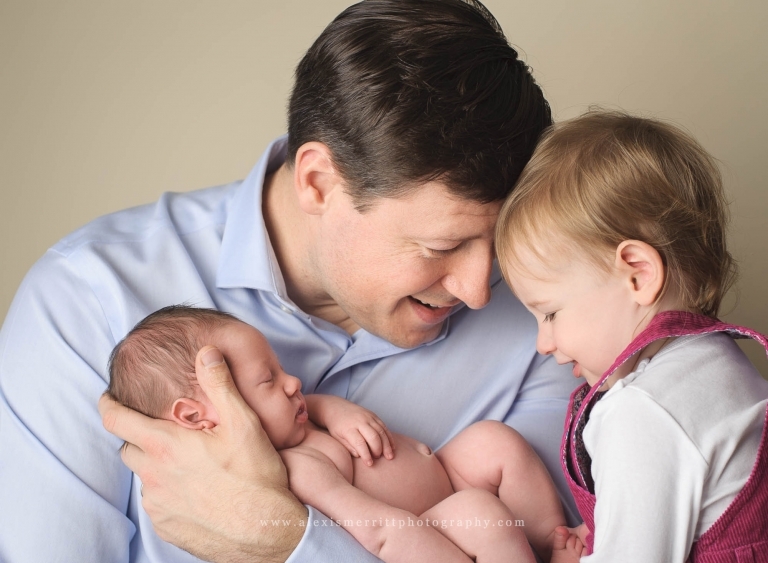 I enjoyed getting to know this family during their session, and can’t wait to share Evie’s milestones throughout her first year! 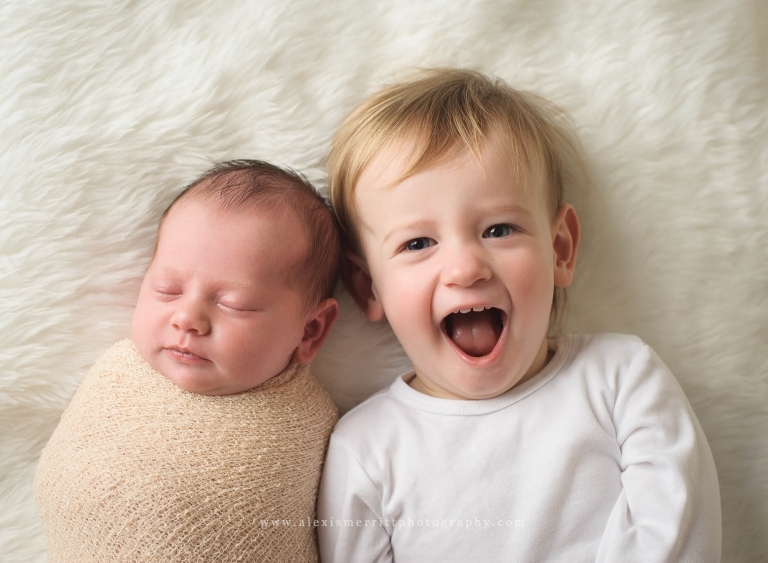 Interested in setting up a newborn session? CONTACT ME today!